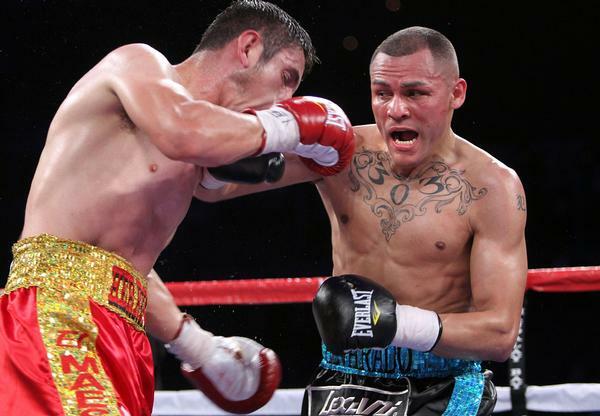 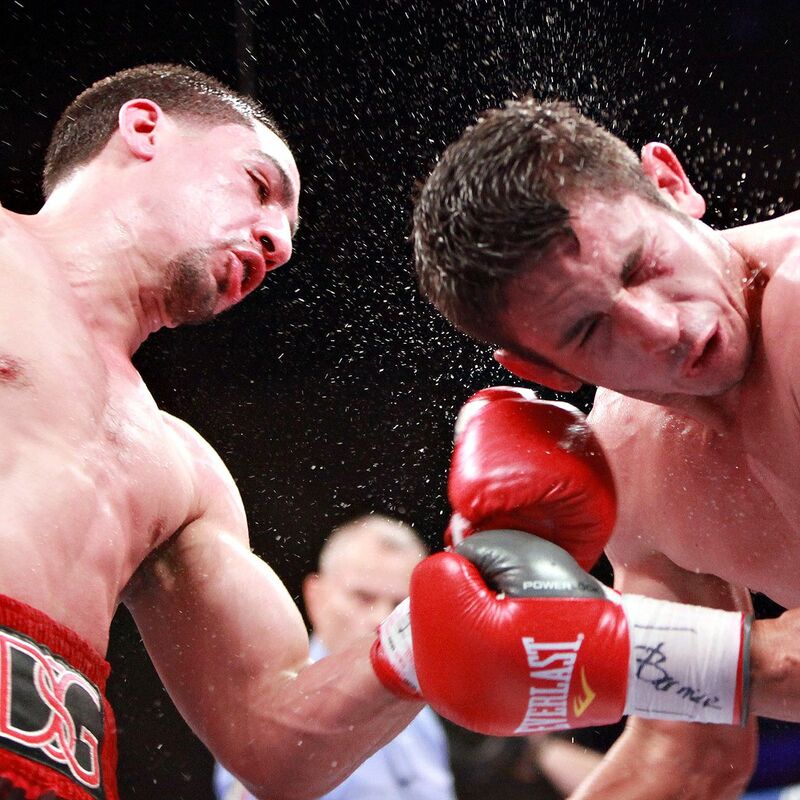 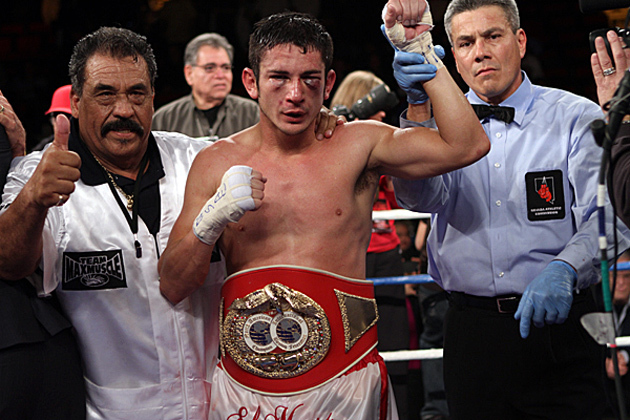 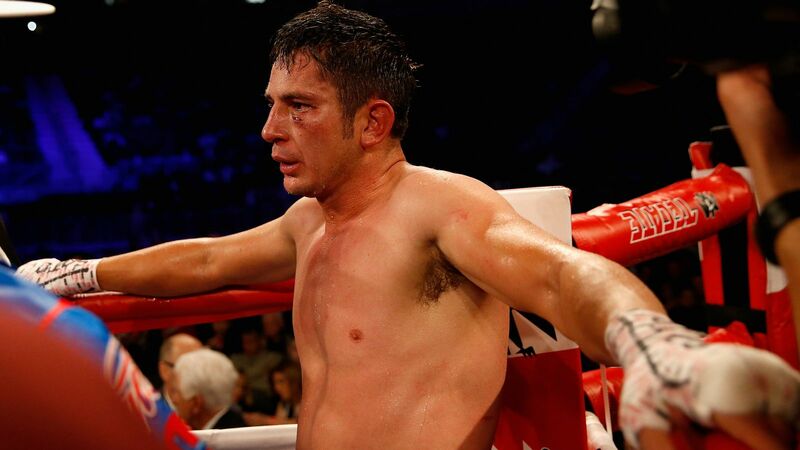 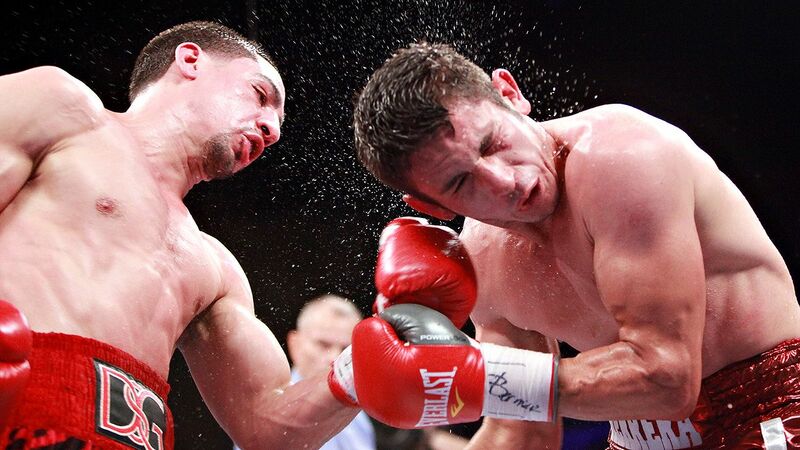 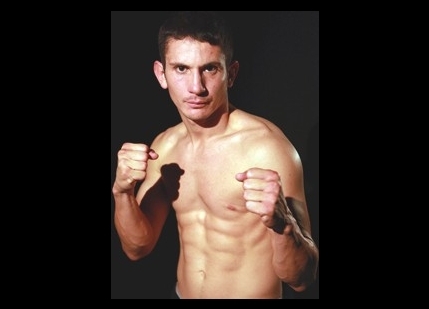 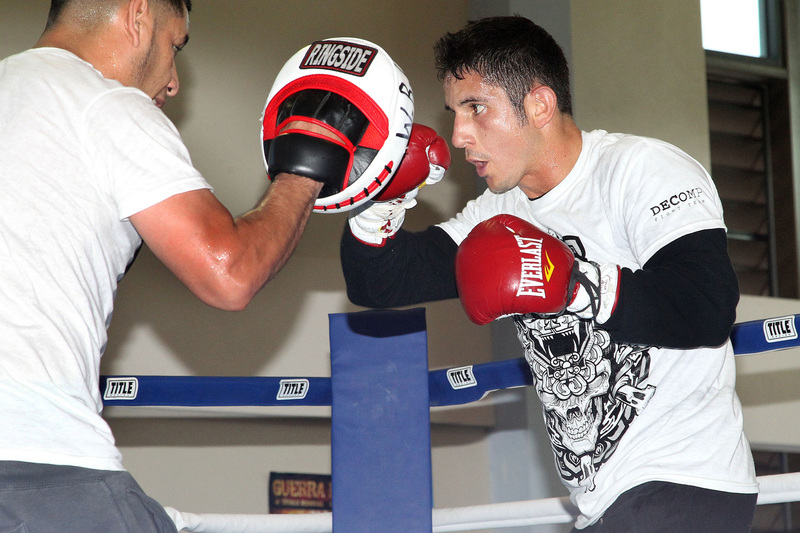 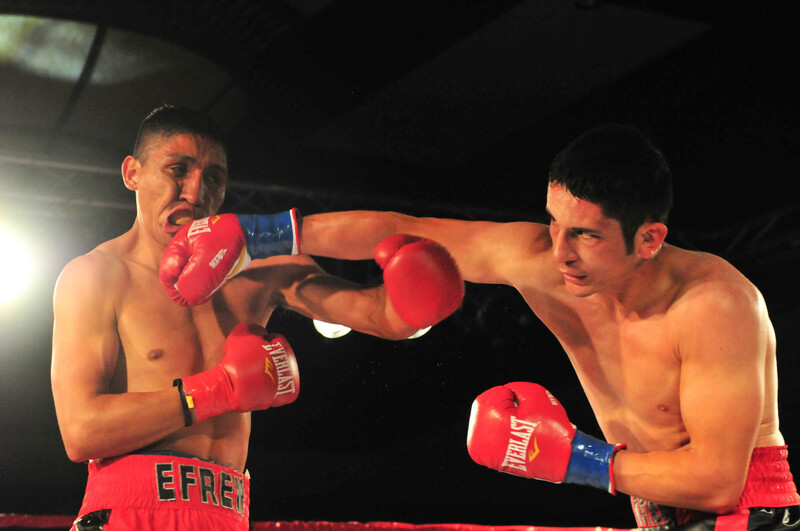 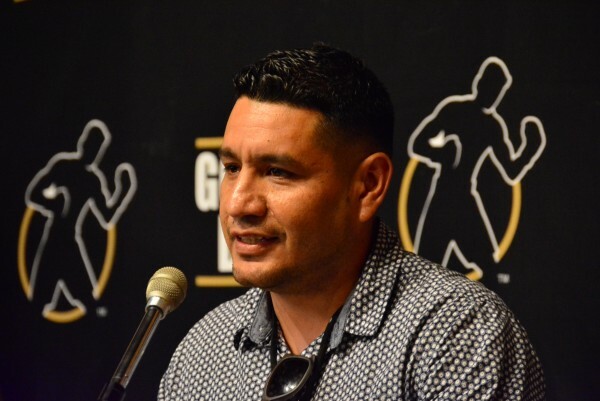 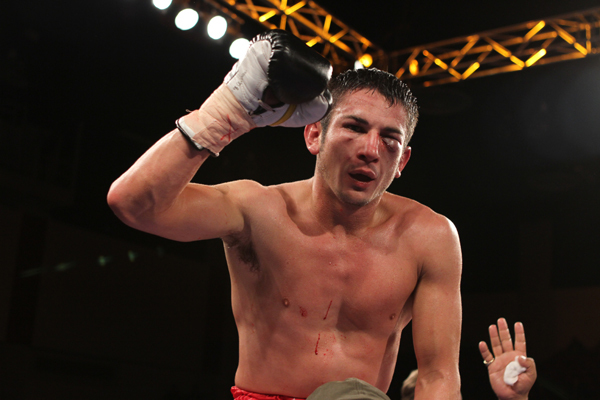 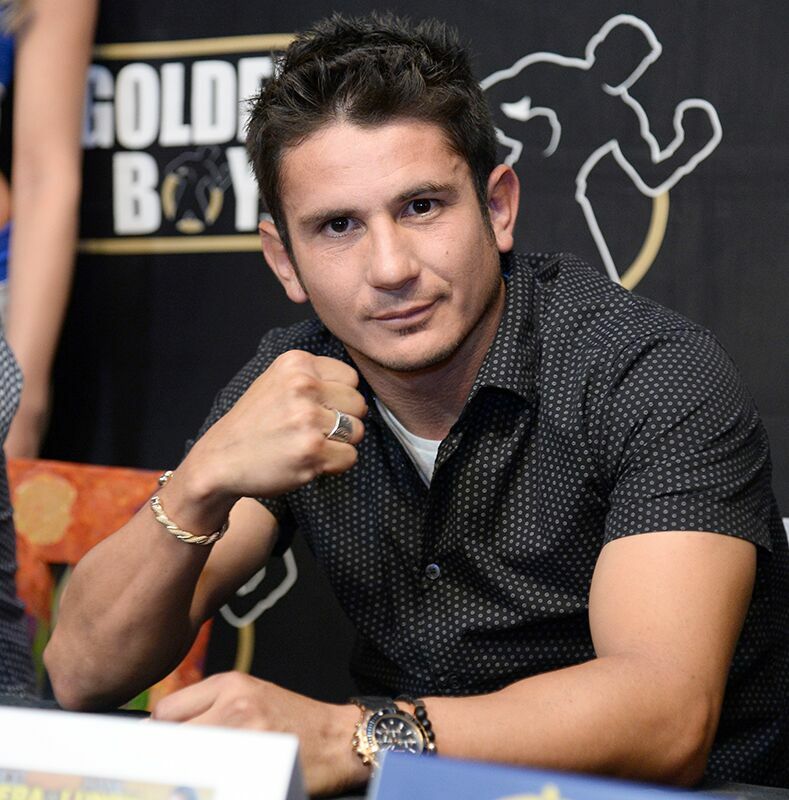 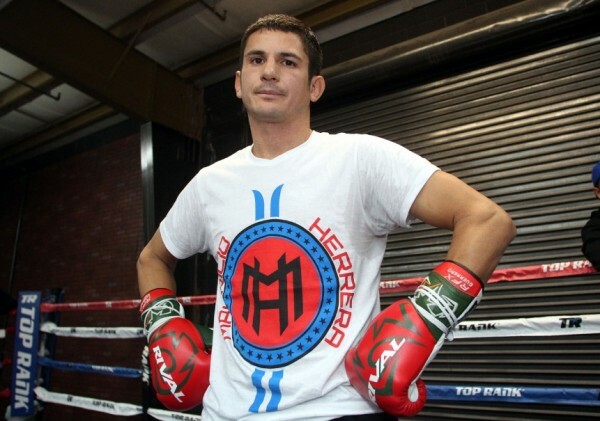 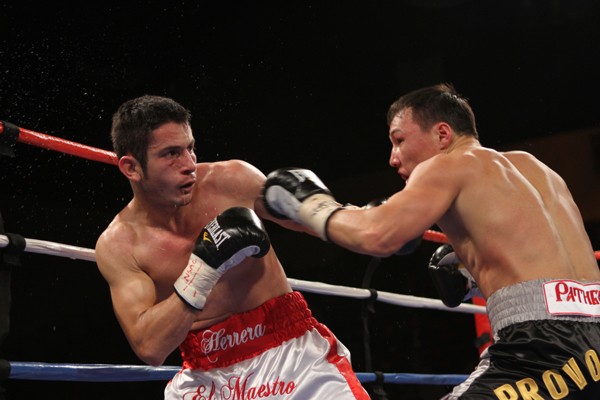 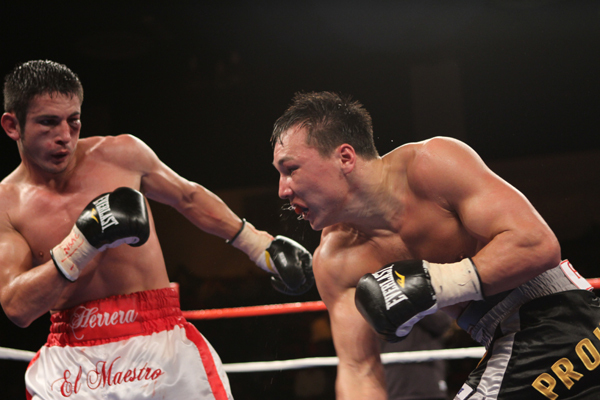 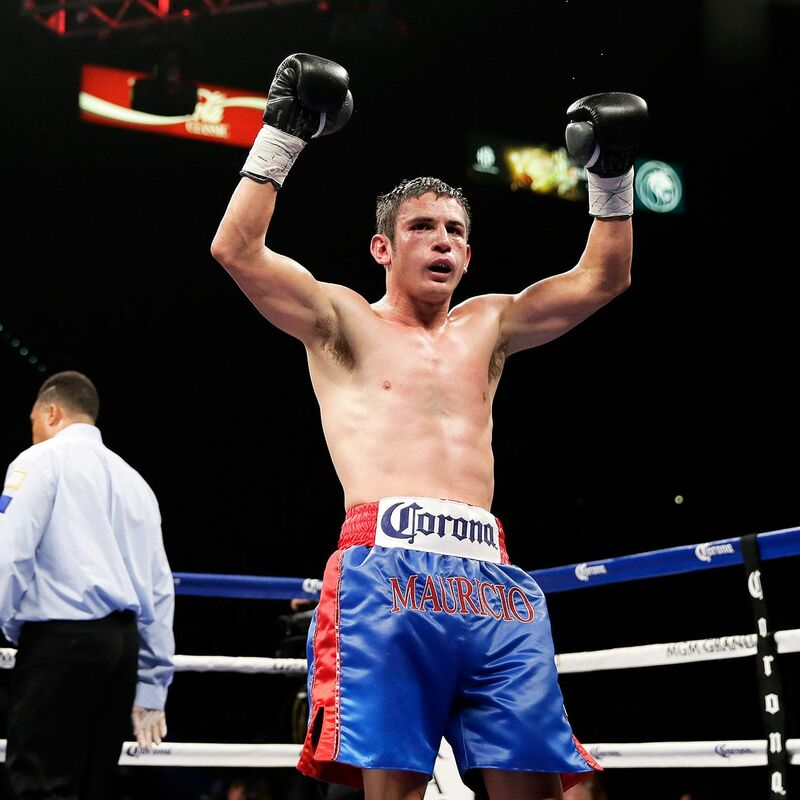 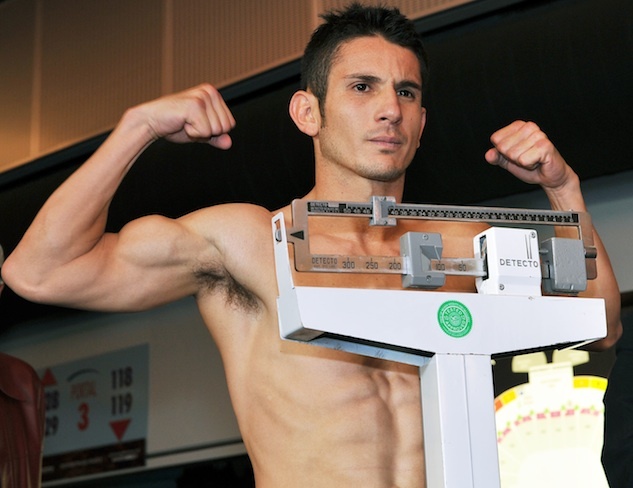 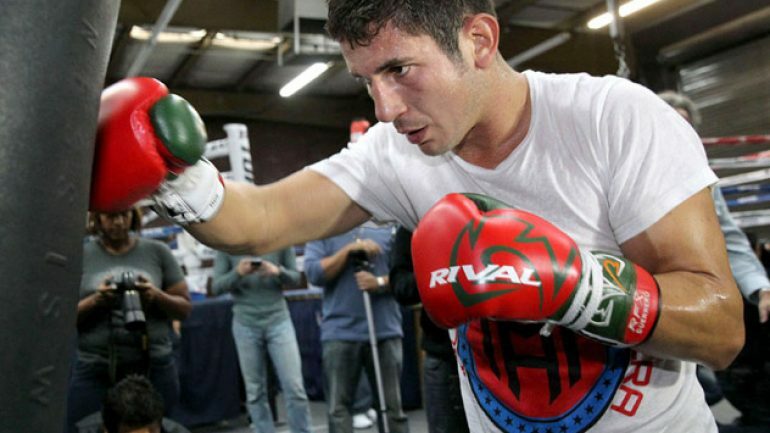 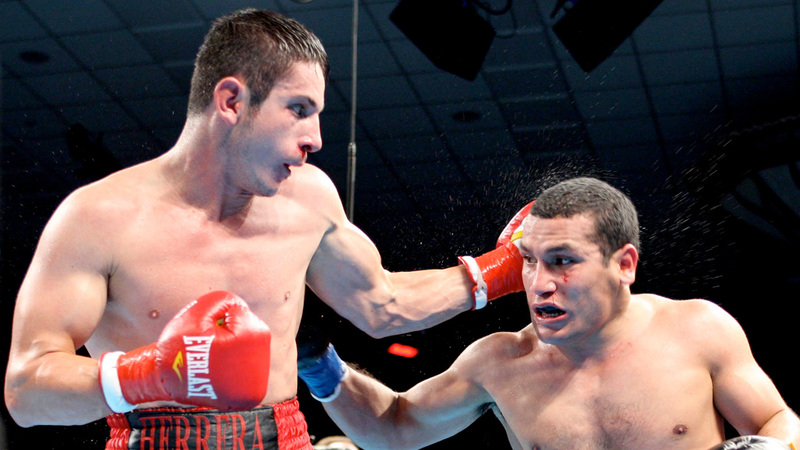 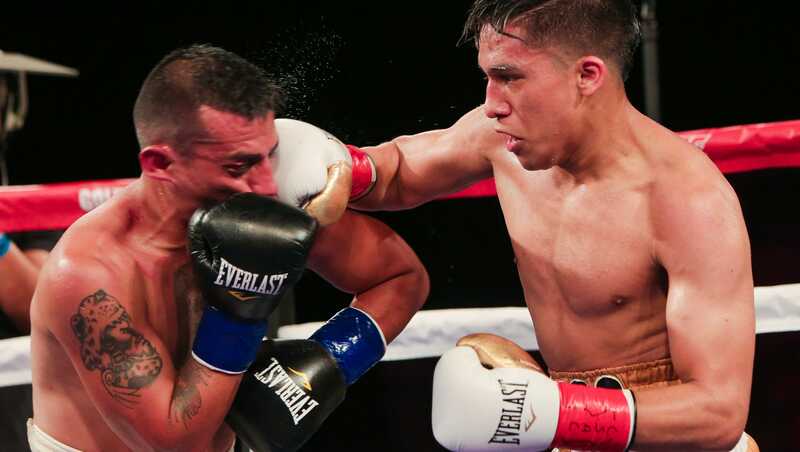 On March 15, 2014 Herrera lost a controversial majority decision to Danny García in a twelve-round championship bout for the WBC, WBA (Super) and The Ring light welterweight titles, with scores of 116–112 for García twice and 114–114. 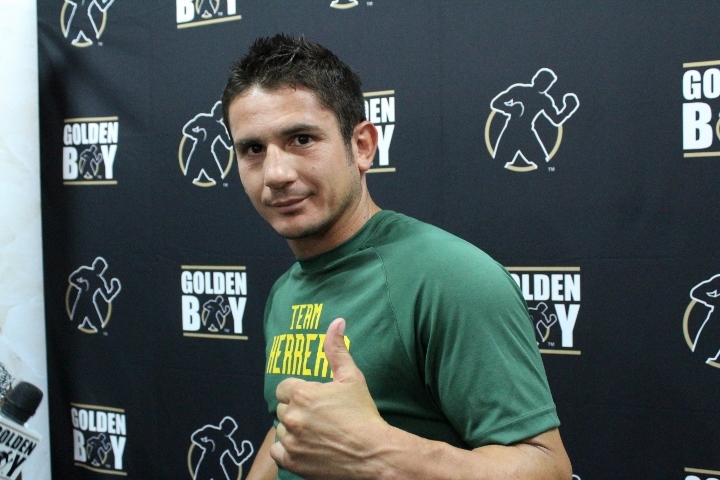 The decision was highly disputed with many members of the media scoring the bout in favor of Herrera, including Showtime Championship Boxing's broadcasting team. 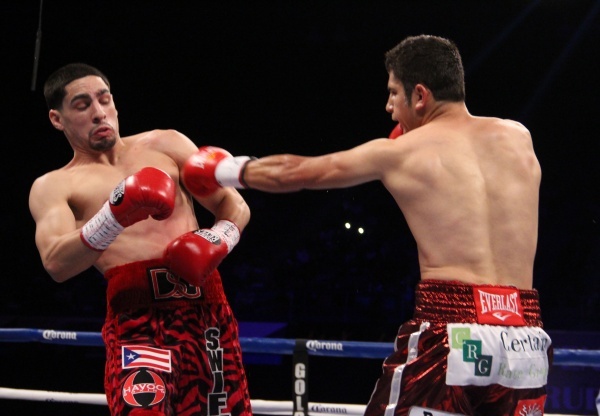 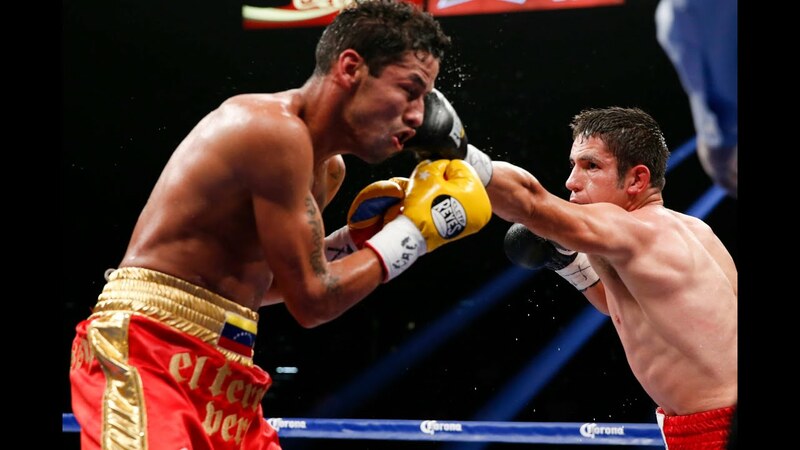 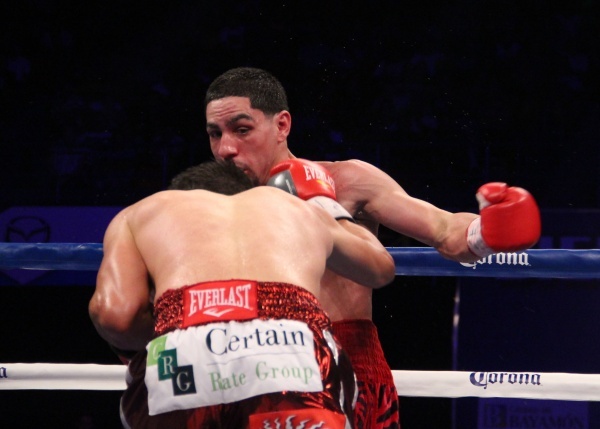 The scorecards submitted by judges Carlos Colon and Alejandro Rochin, in particular, drew criticism as their four point advantage for Garcia were not reflective of the action in the ring. 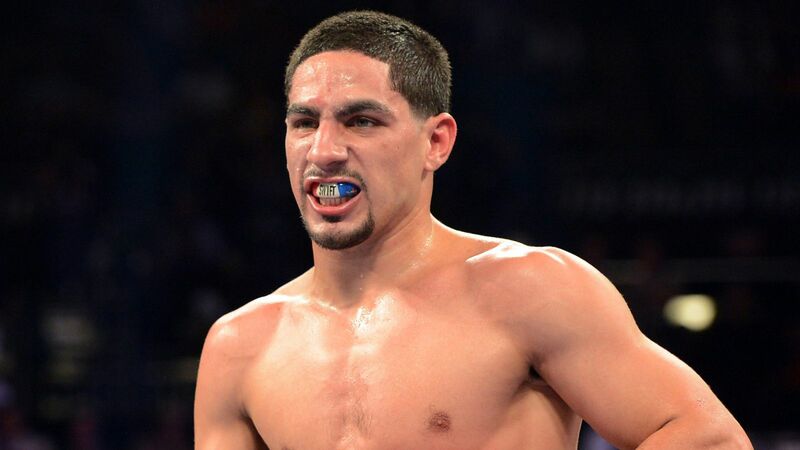 His bad luck with judging continued in his last fight of the year on December 13 against José Benavidez, when he lost by disputed decision. 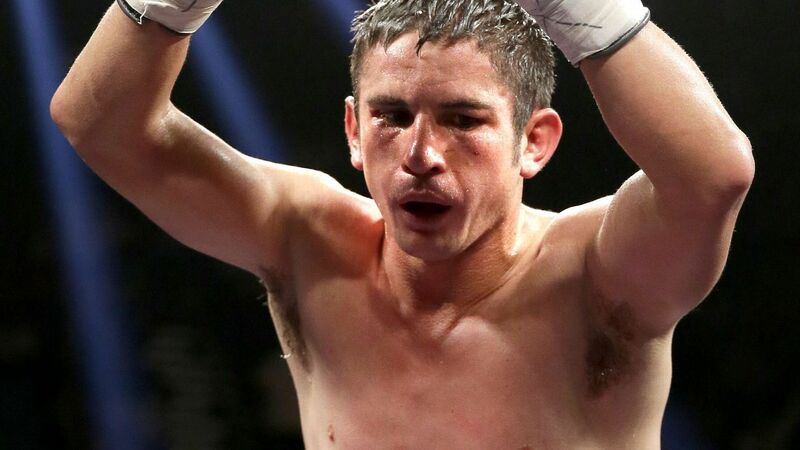 The HBO commenting team of Max Kellerman, Jim Lampley, and Roy Jones, Jr. all thought that Herrera had clearly won the fight. 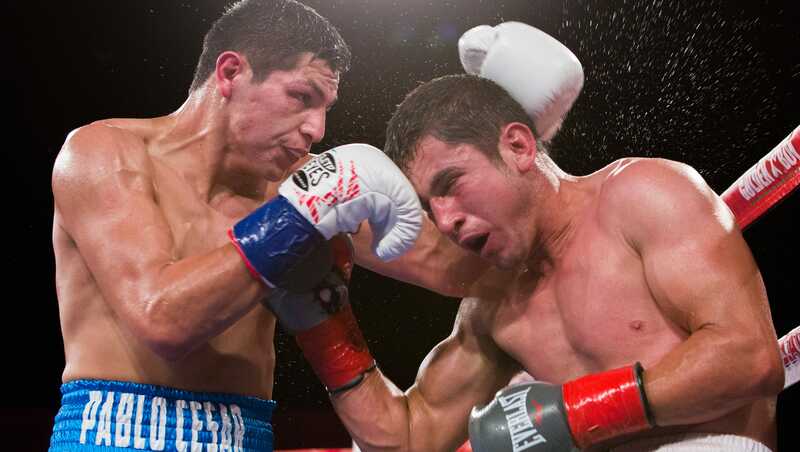 HBO unofficial judge Harold Lederman scored the fight 116-112 for Herrera, and most of the boxing writers at ringside also had the fight for Herrera. 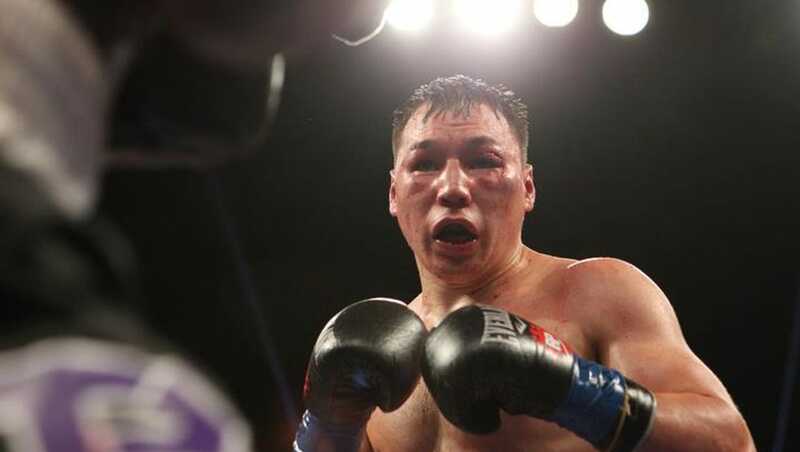 On the HBO broadcast the commenting team all agreed the decision was "outrageous".